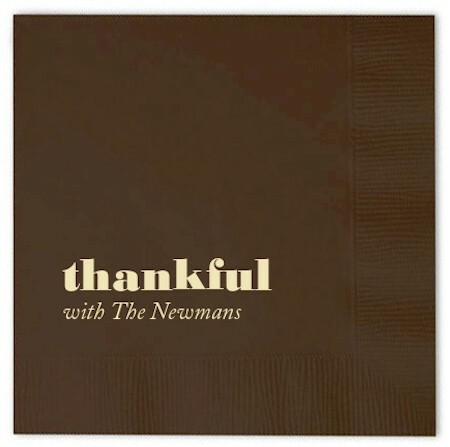 Here at More Than Paper, we have so much for which to be thankful! One of our annual traditions to begin celebrating Thanksgiving week is to make Chocolate Marshmallow Pilgrim Hats! Someone shared this recipe with us years ago, and we have been enjoying making them for more than 18 years! 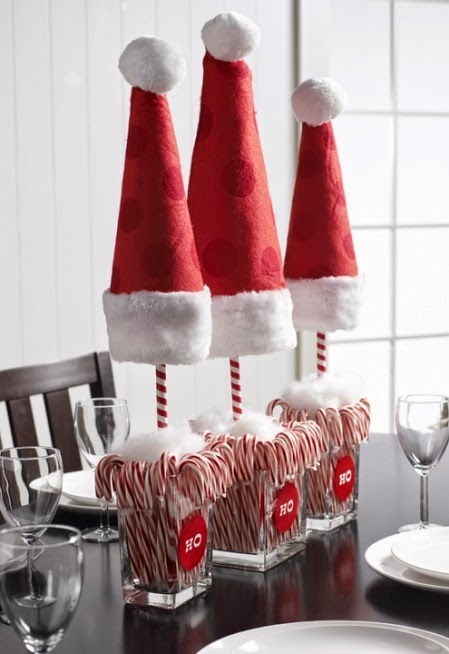 These are so adorable and are enjoyed by young and old alike! 1. Set the chocolate-striped cookies stripes down on a wax-paper-covered tray. 2. Melt the chocolate chips in a microwave or double boiler (if microwaving, use approx. 20 sec intervals and be sure to mix the chips in between each heating). 3. One at a time, stick a wooden toothpick into a marshmallow, dip the marshmallow into the melted chocolate, and promptly center it atop a cookie (I scraped the bottom of the marshmallow a bit with the back edge of a knife to remove excess). 4. Using a second toothpick to lightly hold down the marshmallow, carefully pull out the first toothpick. 5. Chill the hats until the chocolate sets, then pipe a yellow decorators' frosting buckle on the front of each hat. 6. Keep refrigerated until ready to eat! When the holidays are over, do you get a surge of energy to organize like we do? A new year and we turn over a new leaf. This is going to be the year we REALLY get organized. More Than Paper makes it easy (and kind of fun!) 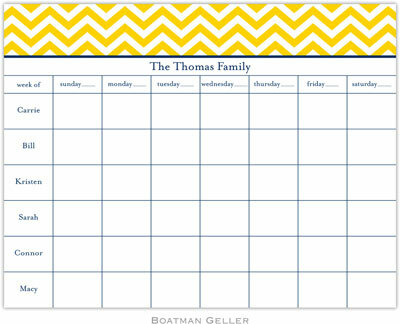 to get all of your appointments, work schedules, sports schedules, grocery lists, to-do lists, and more with a variety of calendars and agendas. Check out some of our favorites for 2015! 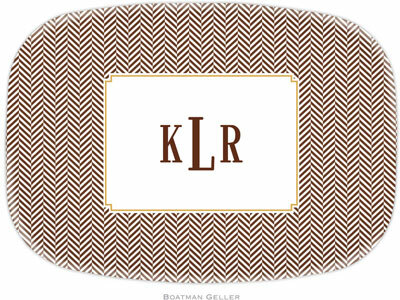 This stylish design by Boatman Geller is an all time favorite of ours. 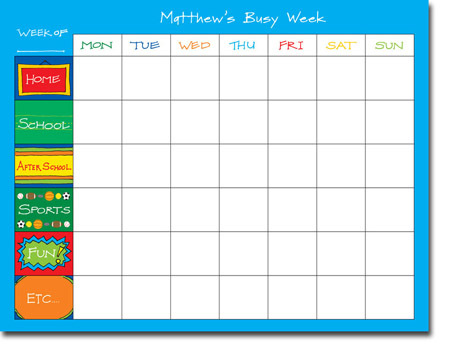 Personalize it with each member of your family and write down happenings for the week so everyone is on the same page. 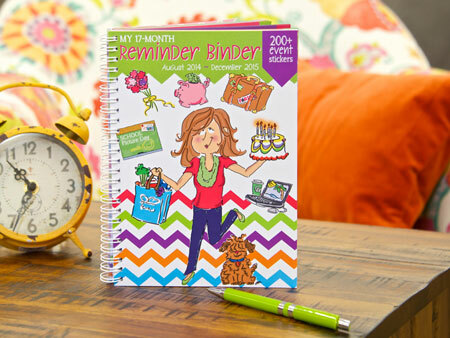 One of the best prices out there for an agenda, don't forget about Reminder Binder. Only $7.49 for an entire year of planning! We love this chore chart. It's perfect for getting the kids organized, too. 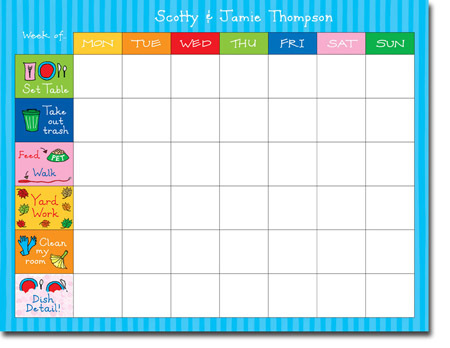 Organize the sports, school, and after school schedules with a personalized agenda for kids! 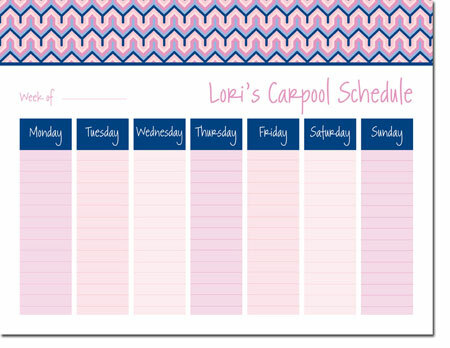 How handy is this carpool schedule? 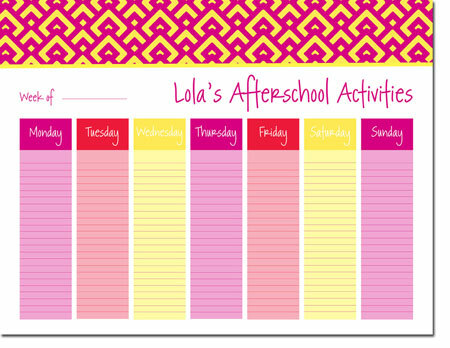 This is perfect for keeping track of after school activities! More Than Paper has a huge selection of organizers and agendas, so be sure to check them all out on our website! Happy Organizing from More Than Paper. New Year's Eve celebrations take on many different forms. 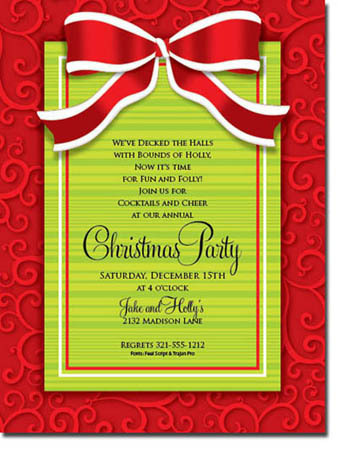 For some, the celebration is a big, glitzy night out. For others, it's a quiet night on the sofa watching Ryan Seacrest and the ball drop. Or maybe it's a celebration somewhere in between. 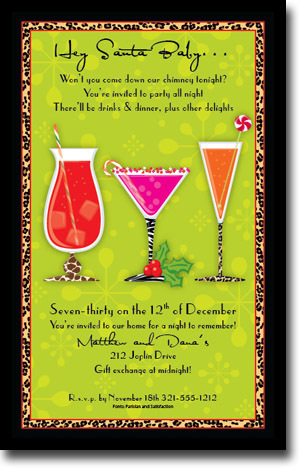 In whatever way you choose to celebrate New Year's Eve, be sure you do it in style! 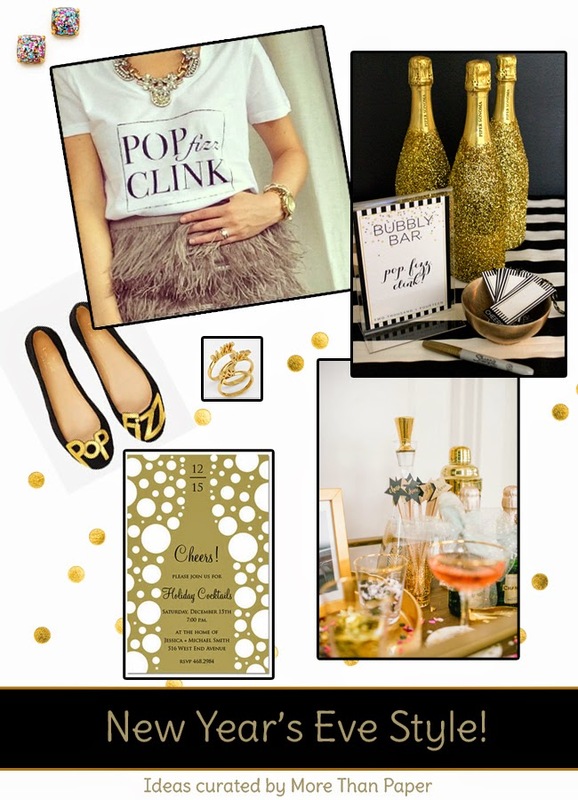 More Than Paper brings you style ideas from around the web for New Year's Eve 2014. 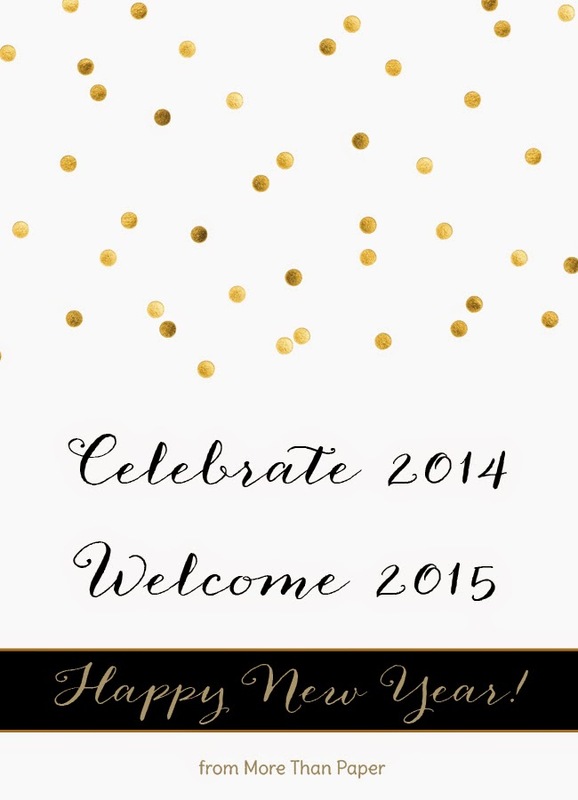 Happy New Year from More Than Paper! 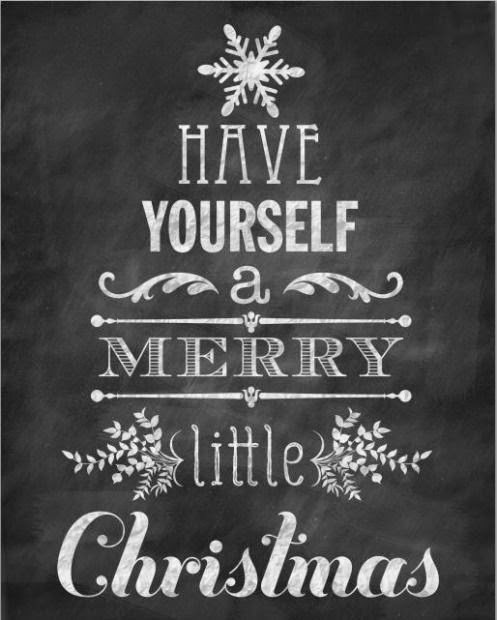 From all of us at More Than Paper, we wish you a Merry Christmas! Find this original artwork here. 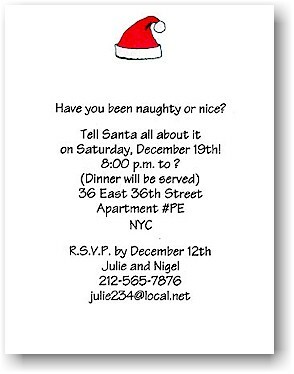 With Christmas less than a week away, those that celebrate the holiday are in a frenzy everywhere! 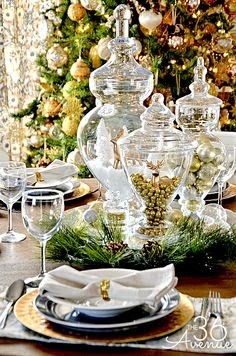 In addition to doing the shopping and spreading holiday cheer, many families also host elaborate dinner parties for family and friends around this time. Are you one of them? 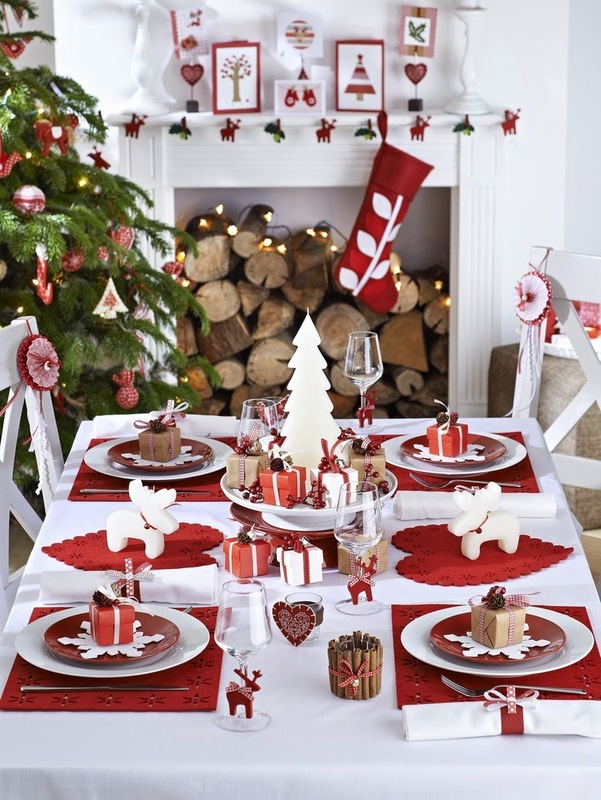 How do you decorate your table for Christmas dinner parties? 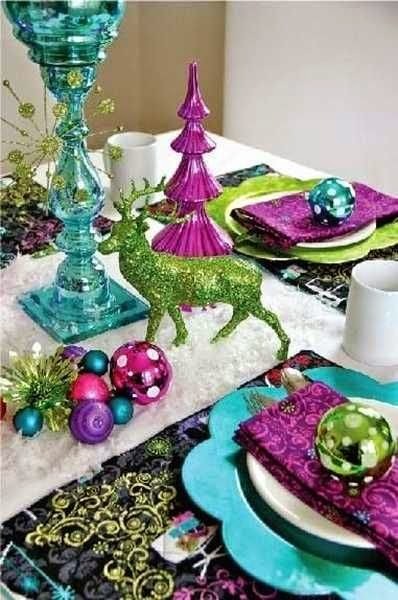 We rounded up some of our favorite ideas on the web for decorating your Christmas dinner table. 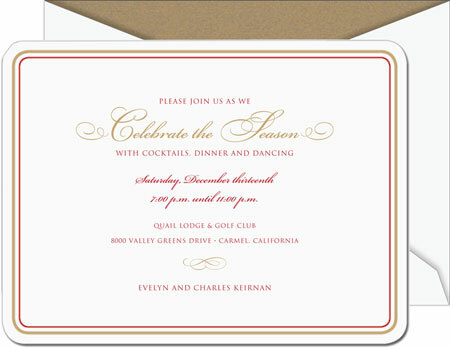 From formal and fancy, colorful and whimsical, traditional and modern, there are ideas for everyone here. Be sure to hop on over to these blogs to learn more and watch tutorials. We've paired each tablescape with a coordinating invitation found at More Than Paper! Tell us your plans to decorate here or on our Facebook page and share your favorite ideas! 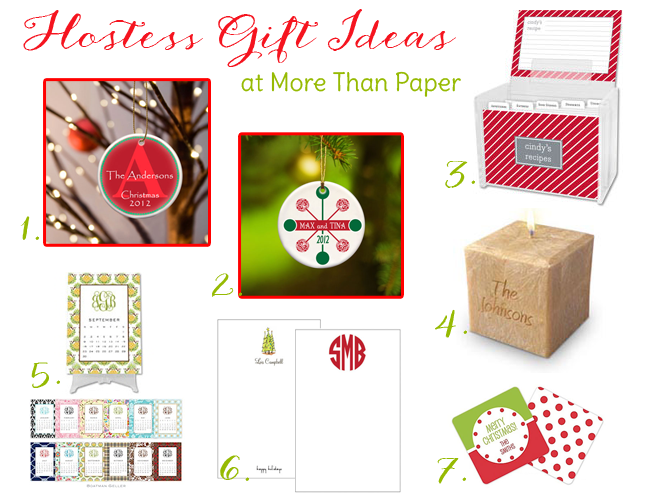 Merry Christmas from More Than Paper!